Today the team went down to London to attend Ecommerce Expo 2017. We last attended in 2015 and wanted to see what new developments were hitting the market and where we should be investing energy in the near future. It’s a very fragmented technology market, there are more and more vendors specialising in more and more niche areas. 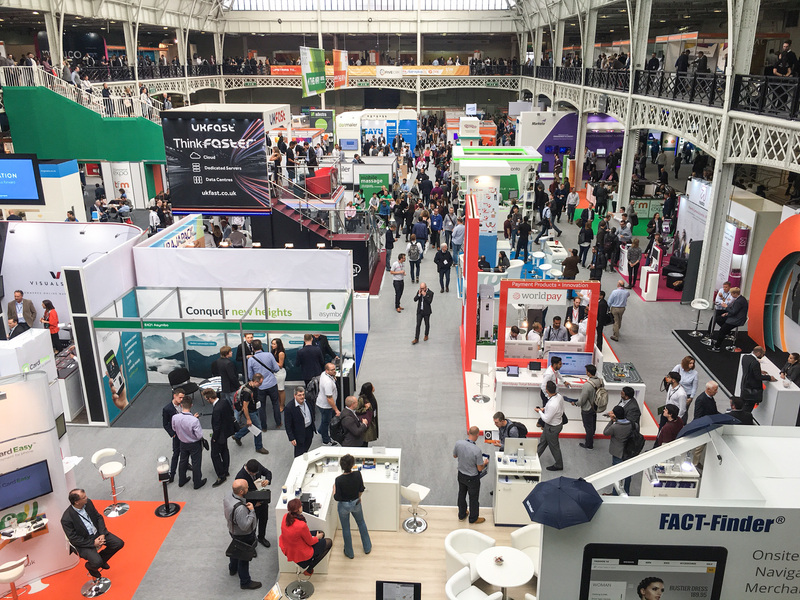 The show had 100’s of exhibitors and dozens and dozens of talks and seminars on all things ecommerce, from security and hosting to personalisation, customer experience, packaging and delivery. You had everything from specialist companies for parcel filling - the wrap or airbags that surround the products inside the boxes used to ship your products to you to very specific niche courier software. Key things we’re going to pick up from the Expo are the upcoming GDPR legislation that is going to affect all UK marketers and Artificial Intelligence – AI. Whilst we didn’t attend any talks specifically about this topic there was a lot of conversation about security and making sure agencies are ahead of this legislation and clients are compliant. We’re all still waiting to see the specific guidance from the ICO on the compliant implementation of the new regulation and will be talking more about this on our blog this side of Christmas. We attended a group talk on this which included all the great and good from companies working in this space like SAP Hybris and Salesforce as well as seasoned thinkers and academics. The chap that had the most interesting comments was from a little outfit called IBM, especially the IBM Watson team. The guy's name was Jeremy Waite and he has some great stories about how IBM Watson is taking huge datasets on real-life events and crunching the numbers quickly to allow meaningful augmentation of anonymous data. One such example was that they used IBM Watson to record the crowd noise and general excitement levels from every match at the 2017 Wimbledon tournament and then layered in data about every point playing on record for the tournament and which players were playing, world rankings, player popularity and performance data etc. They then crunched all the data to get an AI to automatically create the highlights programme with ZERO human intervention. This was all done by mixing known historical data with live anonymous data. Pete's focus is on strategy, creating great relationships and products for all his clients. He believes attention to detail makes the difference in all things digital.